If you are working as a freelancer or sole proprietor of a business, it is important that you are capable of preparing an invoice whether clients demand it or not. Receiving money in exchange for goods and services requires compliance with the law by providing a detailed invoice. In addition, it also gives a sense of professionalism. 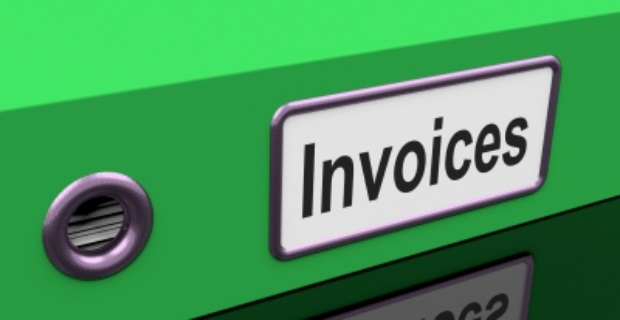 We tell you how to invoice a client when self employed. The first thing you need to do when you are self-employed is to register with the HMRC or Her Majesty’s Revenues and Customs which is the tax office in the UK. 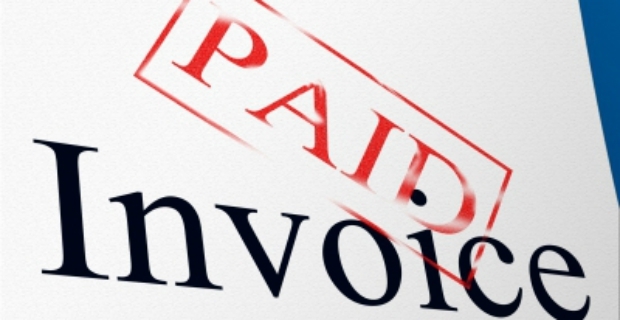 In addition, the word ‘invoice’ should also be clearly written on the document. You can make your own template with a business logo or if you don’t want to do much more than you have to, a simple ‘Word’ document will do. You might also want to consider using an Excel sheet so if you are detailing the breakdown of costs or total amounts charged, you can have this automatically done by the spreadsheet. Bear in mind when learning how to invoice a client when you are self-employed that you might or might not charge VAT. If you do, you must also add the 20% VAT charge on your invoice. However, it is also imperative that you register for your VAT number so you can get it back for purchases you have made on behalf of your business or professional services. Self employment: is it for you?